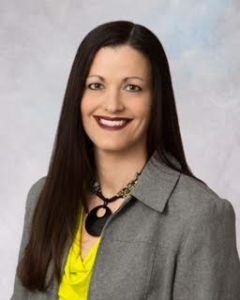 Lindsy Newton is a board-certified physician assistant who was raised in rural Marquette, Kansas, and is a 2003 graduate of Smoky Valley High School in Lindsborg, Kansas. She received a Bachelor of Science degree in biology with a minor in business from Kansas State University in 2007. While pursuing her undergraduate degree, Lindsy had a piqued interest in medicine and caring for patients with her experience working as a CNA. Lindsy then completed a Master of Physician Assistant Studies degree at Wichita State University in 2009. 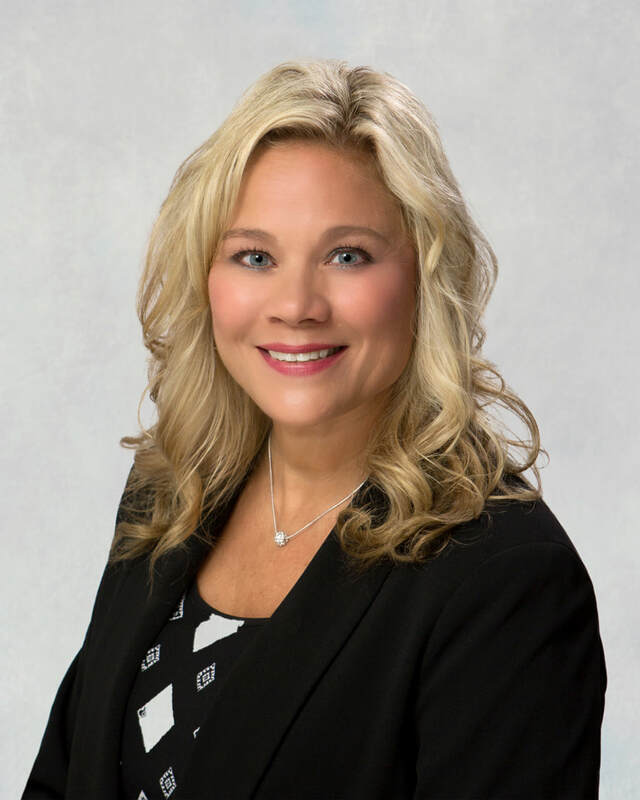 She has practiced orthopedics at Salina Ortho since 2009 and works in collaboration with Dr. Todd Herrenbruck evaluating, diagnosing and treating patients with orthopedic needs. Lindsy currently resides in Salina, Kansas, with her husband, Mark and their son, Acea. In her leisure time, she enjoys spending time with her family and friends, watching/attending KSU sporting events and traveling. I take pride in having a physician/PA team that provides compassionate, comprehensive, efficient, and high quality care to give our patients the best possible experience, outcome for improved quality of life and patient satisfaction. --Brigade Surgeons office primary provider. Clinical care provider and patient evacuation tracking OIC. --Urgent care facility, minor emergency care of injuries and illnesses. --Primary care, diagnosing and treating acute and chronic illnesses and performing minor procedures. --Coronary Care of In-patients, clinical care and diagnostic testing of office patients. Amber is a native of Kansas. Born in Hays and raised in Hill City, KS, Amber always loved sports. After playing two years of college basketball and completing her athletic training degree and certification, Amber was accepted into the Physician Assistant program at Wichita State University. In 2002, she graduated and accepted a position as a physician assistant with Dr. Gary Harbin at Salina Sports Medicine and Orthopedic Clinic. She has been in Salina ever since. Amber and her husband, Tobin, have 4 boys – Eli, Alec, Kain, and Colt. They stay very busy with sports and church activities. Amber loves to help people and to see them reach their goals. She is always involved with sports and rehab, and helps educate patients, athletes, and parents about all venues of competition and rehab including proper training, nutrition, stretching, and rest. First interest in Medicine was sparked at the age of 14 as his Eagle Scout Project became a volunteer working as an orderly at Kansas City General Hospital X-Ray department 1968-1969. Graduated Salina High Central 1972. He began attending Marymount College 1971. He graduated with a Degree in Economics and Business Administration. During college he started to pursue a knowledge in Medicine. He attended University of Kansas Medical Center College of Health Sciences & Hospitals Emergency Medical Technician - Ambulance; graduating and becoming one of Salinas first EMTs with Salina, Saline County Ambulance EMS. Mr. Herwig worked also in the Emergency Room of St. Johns Hospital as an Orderly and EKG technician. 1976 was employed by Dr's. Jack E Lungstrum and Milo G. Sloo III, founding Physicians of the Orthopaedic Clinic of Salina. He was trained as Medical Assistant, as well assumed duties of X-Ray and Cast Technician. He completed Pre Medical School requirements while at Marymount College. He followed this by attending Wichita State University Physician Assistant Program in 1977 - 1979. Upon graduation joined the Practice of the Orthopedic Clinic with Dr.'s Lungstrum, Sloo & Kruckemyer. Myr. Herwig has served and practiced with every Physician Surgeon with the Clinic for over 40 years. The last 25 years limited his practice to Surgery Assisting on Major Orthopedic Surgeries, Trauma, Reconstructive Joint and sports injuries. 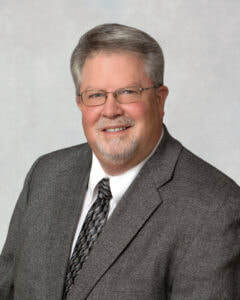 Mr. Herwig was also the driving founder developer, later Administrator and Owner - General Partner for Salina's first Family Minor Emergency Center in 1986. Mr. Herwig and his wife Jody have a combined family of seven grown children and thirteen grandchildren. 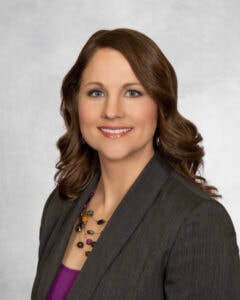 Jennifer is a Board Certified Family Nurse Practitioner who was raised in Topeka, KS. She is a graduate of Topeka West High School 1986. She received a Bachelor’s of Science in Nursing from Baker University at the Stormont Vail Hospital Campus in 1993. She continued her education at the University of Kansas Medical School completing her Master’s in Nursing – Family Nurse Practitioner- in 1997. Jennifer has over 20 years of experience in Emergency Medicine, Urgent Care, Hospitalist Medicine, Family Practice and Gastroenterology. She will work in collaboration with all the Salina Ortho providers diagnosing and treating patients with orthopedic needs. Jennifer lives in McPherson, KS with her Husband Todd, and their 3 children, Magan, Mason, Maxwell. In her free time, she enjoys watching her kids play sports including basketball and volleyball as well as spending time with family, friends and her Great Danes Diesel and Maverick.